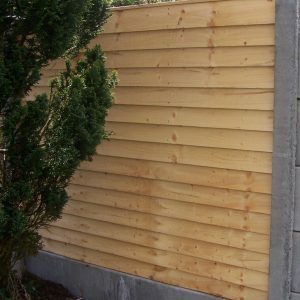 Hit and Miss Fencing has gaps between its boards to let the wind through. 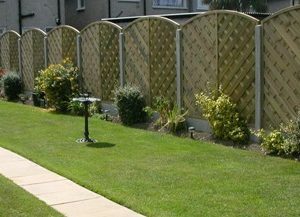 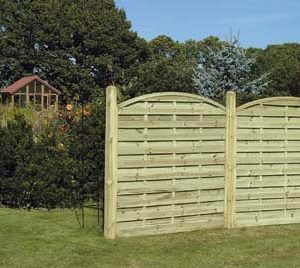 This 5 inch board capped hit and miss fencing is perfect to secure and add value to your garden. 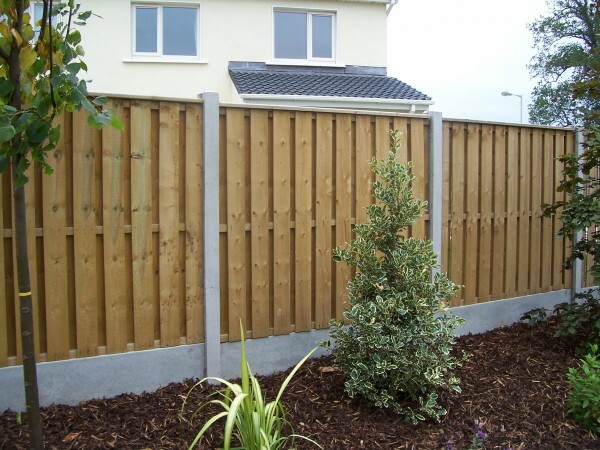 Our Hit & Miss Fence Panels are constructed from 125mm x 10mm rough vertical boards and capped. 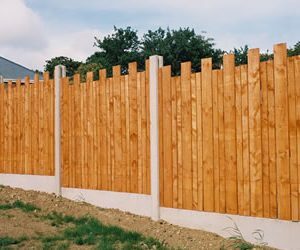 For more information, please find our fencing price list here, or get in touch with one of our team today.